Tile is among one of the most common flooring types in Peoria and across the Valley, as it is incredibly durable, can last for years, and is pleasing to the eye. Unfortunately, any tile, travertine, granite, ceramic, porcelain, marble, or natural stone tile surface comes with its drawbacks. Most notably, tile grout is extremely susceptible to dirt, grime, and other potentially damaging debris and fluids. The most effective way to combat aging and dingy grout is by hiring a professional Arizona tile & grout cleaning and sealing company. Americhem LLC provides top-rated Peoria tile and grout cleaning, sealing, polishing, and repair services for homeowners and businesses in Peoria. Americhem LLC isn’t limited to just one kind of tile and grout. We service a variety of materials in the Peoria area, giving you excellent quality assurance. Americhem LLC can provide Peoria slate tile cleanings, marble and granite polishing, Peoria tile and grout cleaning and sealing, and much more. 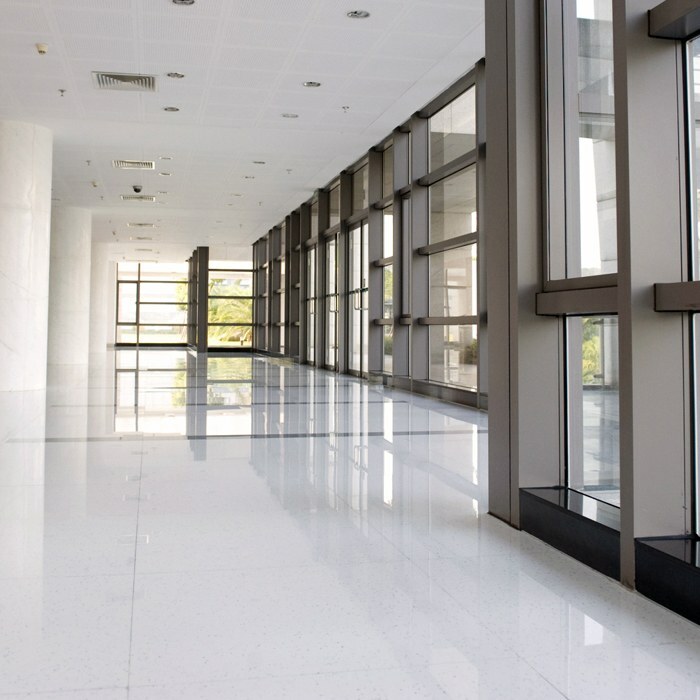 We also offer commercial tile polishing services for businesses in Peoria. For Peoria tile and grout cleaning for all popular tile types in Peoria Homes, contact Americhem LLC. 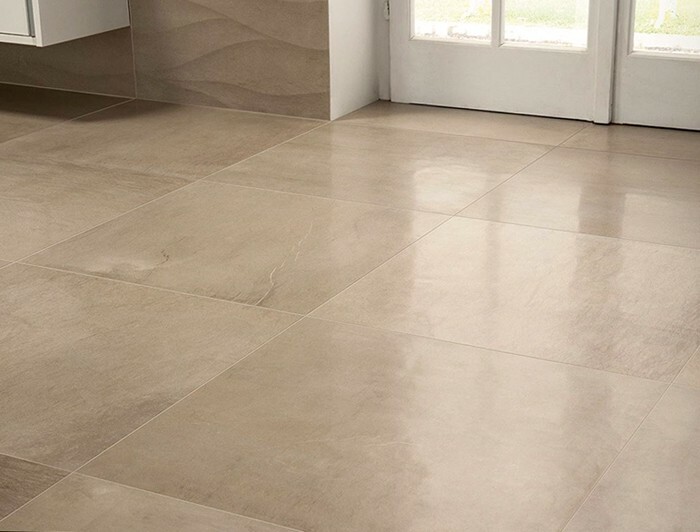 Make your travertine tile floors shine again! For travertine tile restoration and cleaning in Peoria, consult our professional tile and grout cleaning & sealing technicians. At Americhem LLC, we specialize in treating Travertine and other natural stone surfaces. Bring your Peoria travertine shower back to life with professional restoration! 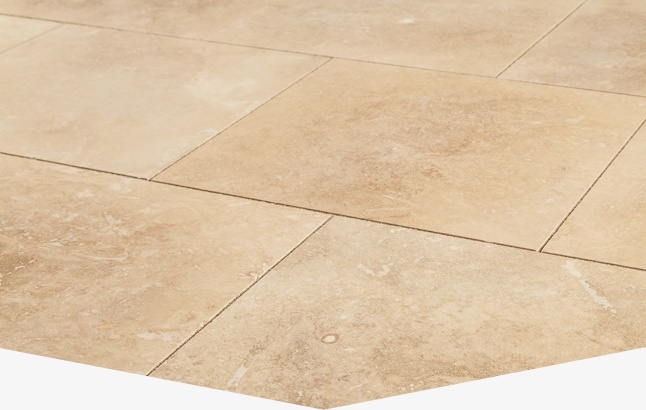 Travertine tile patios become dirty and damaged over time. 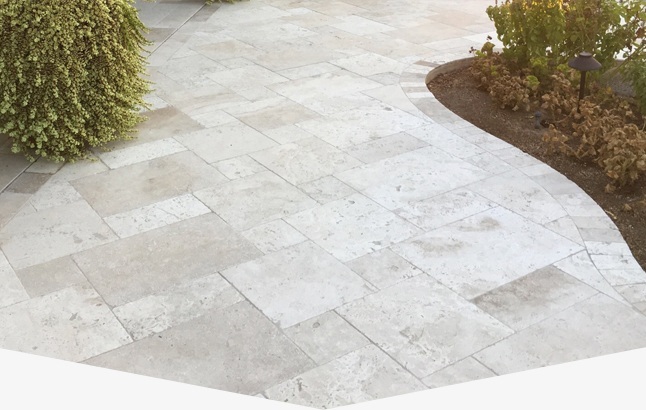 Get travertine patio cleaning for your Peoria home with our qualified tile and grout restoration professionals. 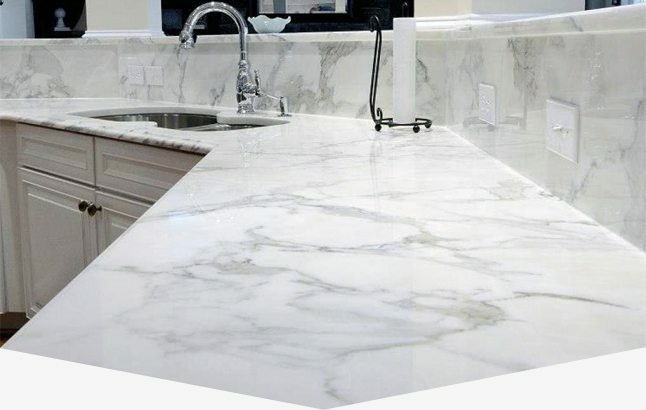 Revitalize your marble countertops in Peoria with top-rated and affordable Peoria marble cleaning & polishing from the dedicated stone restoration experts at Americhem LLC. 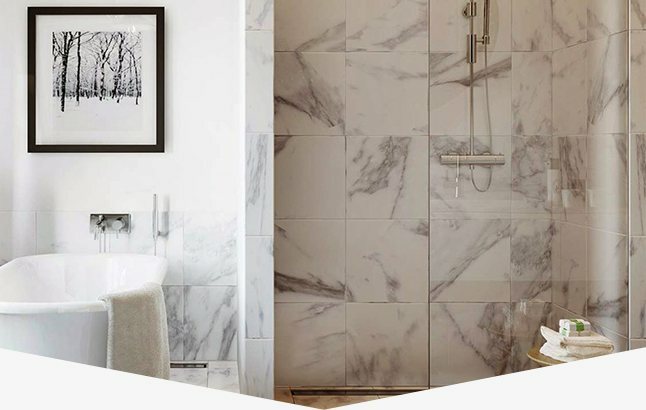 Is the marble in your shower lacking its original shine and beauty? Contact our experienced marble restoration professionals for Peoria marble shower cleaning and sealing services. When your granite countertops become dull and dingy, our Peoria Stone Restoration experts can provide you with top-rated granite countertop polishing and repair services! Ceramic tile is both durable and beautiful, and with the proper care and maintenance, it can remain that way for years to come. At Americhem LLC, we pride ourselves in our ability to beautifully restore, clean, and seal your ceramic tile. As we provide the highest rated ceramic tile cleaning in Peoria, we have established a fast, effective Carefree tile cleaning process that gives you the results you have been looking for. We use a state of the art pressure washing system specifically for tile and grout, acrylic, and epoxy surfaces. Once your Peoria tile floors have been cleaned properly and effectively, the professionals at Americhem LLC will seal your ceramic tile. This creates a barrier against future staining and other factors that might dull or even damage your ceramic tile. The sealer does not affect the appearance of your tile by adding shine or luster, but instead it preserves the beauty of your natural stone. When you need ceramic tile sealing in Peoria, enlist the help of Americhem LLC today. When you need tile cleaning services near you in Peoria, enlist the help of Americhem LLC. Our Peoria tile and grout cleaning technicians are qualified to clean and seal your natural stone products. 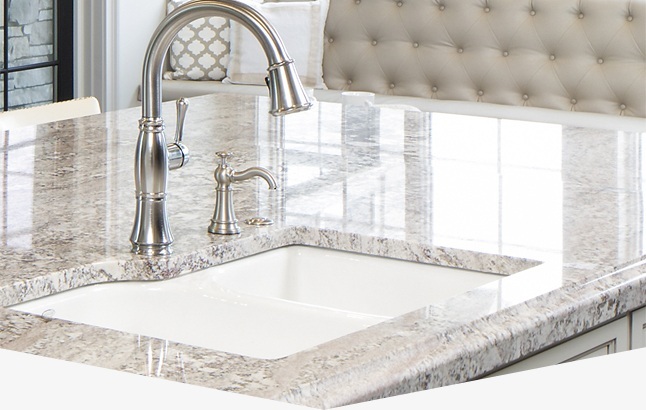 From marble and granite countertops to slate, travertine, ceramic, and porcelain tile, Americhem LLC does it all. We inspect, clean, and seal your natural stone and grout materials to ensure that they remain durable and beautiful for years to come. For residential tile cleaning services in Peoria, contact the natural stone restoration experts at Americhem LLC. With a top-rated Peoria tile cleaning process and optional sealing services, we have five star reviews on Google and Yelp and have an A+ rating with the Better Business Bureau. Our Peoria tile cleaning technicians are always friendly, prompt, and do their best to ensure you are pleased with our residential tile cleaning and restoration services. For more information about our residential Peoria tile cleaning services, contact Americhem LLC today! 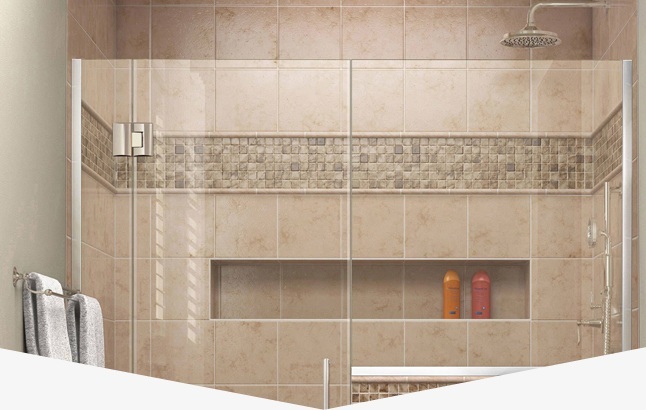 Having tile in your commercial location is no doubt the best possible option you could hope to choose. It is durable, long lasting, and it can take the everyday wear and tear that owning a business permits. Unfortunately, that also means that dust, dirt, and grime has the chance to build up. For a commercial tile polishing company, contact the professional Peoria tile restoration experts at Americhem LLC. We have the expertise and knowledge to polish your Peoria commercial tile floors and make them shine once again. 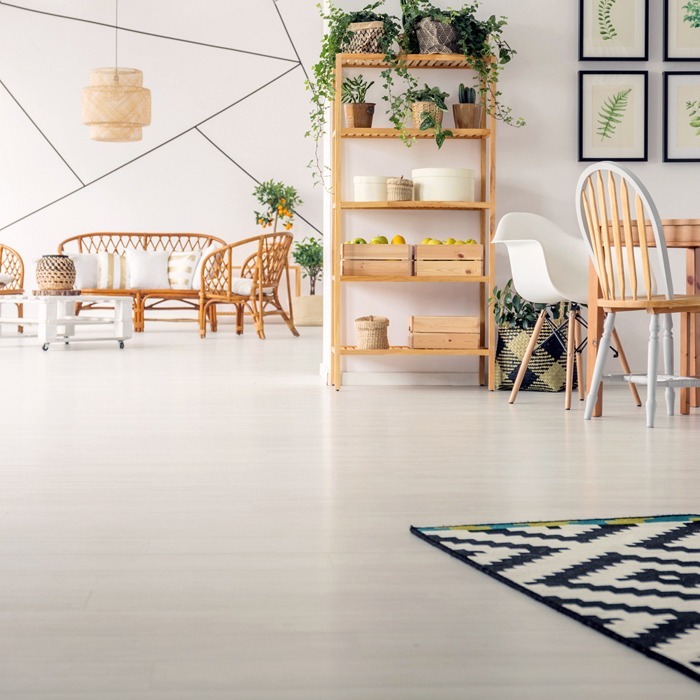 Don’t allow your floors to remain dingy and unsightly.